Creating with Chalk Couture! NO Artistic Talent Needed! Make a Kisses & Hugs Valentine’s Day Garland! 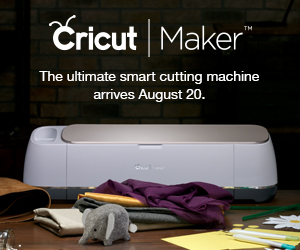 Cricut Explore and Cricut Maker – Crafting Game-Changers!